← Crockpot Cookbook Title Poll! 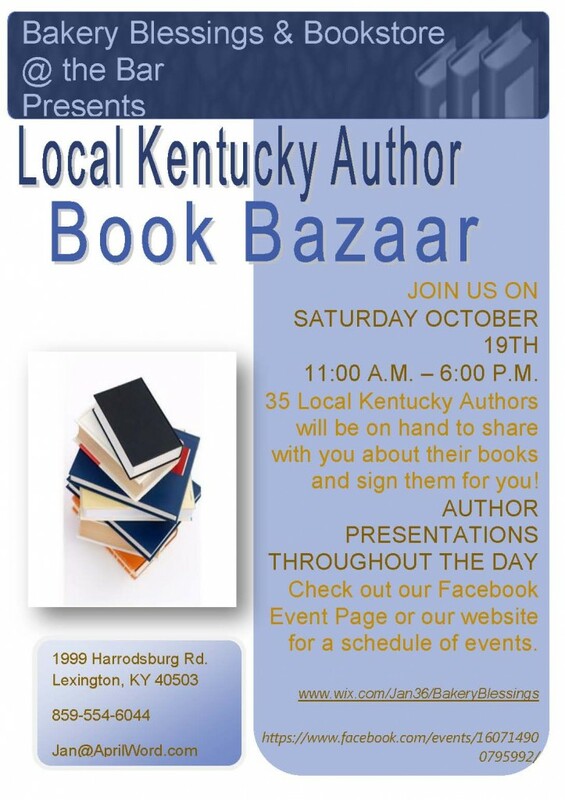 Join me and 34 other authors this Saturday, October 19th, at the Kentucky Author Book Bazaar at the Bakery Blessings and Bookstore in Lexington, Kentucky! 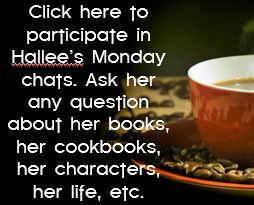 You can get more information on the Facebook Event Page or at Bakery Blessings and Bookstore’s website. 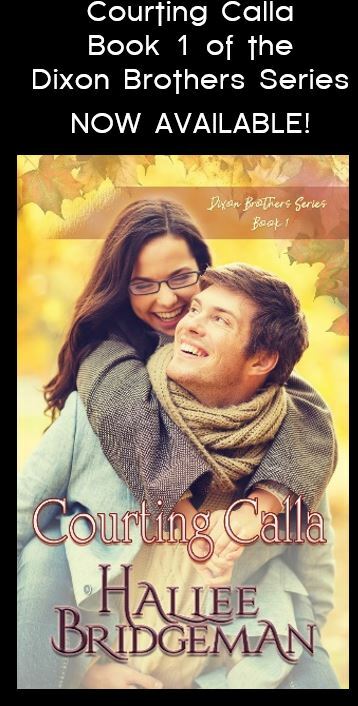 This entry was posted in Blog and tagged bakery blessings and bookstore, book signing, event, events. Bookmark the permalink.